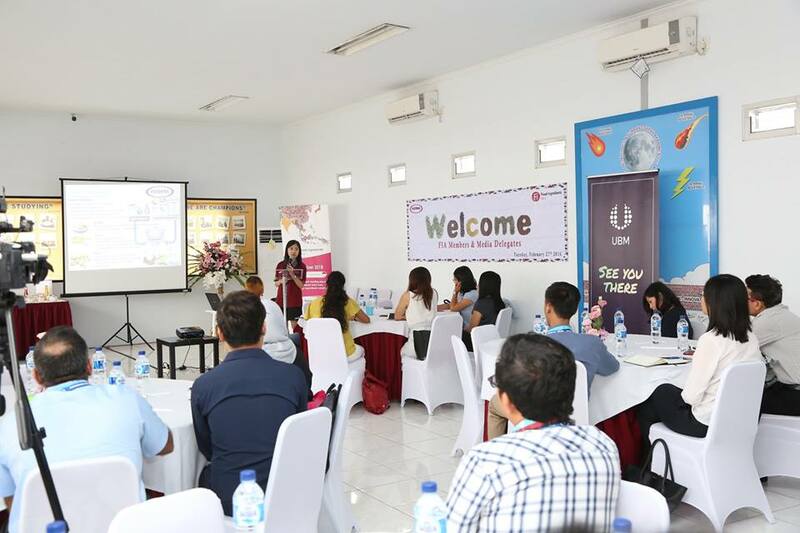 Rungphech Chitanuwat (Ms. Rose) Group Director of ASEAN member of UBM Asia and FI Asia Team together with twenty plus ASEAN Media Delegates paid a visit to PT. Foodex Inti Ingredients and gave high praise after their visit. The visitors started the agenda by learning about Foodex through a presentation, where they learned about our 20+ years history, also what machines we have, and our positioning and strategies for international and domestic market. The esteemed delegates also learned about Foodex’s technology and production capability. After the inclusive presentation, they went to tour our visitor's gallery and they can see our state of the art technology, Pilot plant and our in-house QAQC lab. Back from the gallery visit, they then had the opportunity to taste Foodex product applications in snack, noodle, and meats. Our Food Cullinary Excellence team prepared both international and domestic food. After the product tasting, our visitors were able to understand and appreciate the importance of food ingredients manufacturer like Foodex. At the end of the tour our visitors are able to understand more about Food ingredients manufacturing: How we operate, what are the products, and how they taste. “To the media delegates, Foodex is not manufacturing the finished products (Chips, noodles / pastas) but they produce the taste seasonings and manufacture the ingredients. In here we can see how they further processed fresh raw materials to became powder. 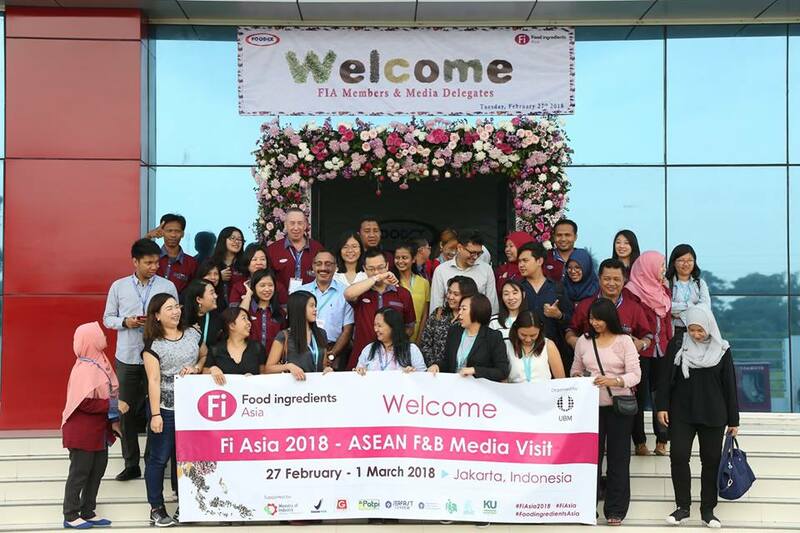 Then how these powders standardized to have a longer shelf life yet safe for consumption” this is the closing remark from Ms. Rose – Group Director – ASEAN member of UBM Asia.“ We are satisfied by the visit because our visitors are able to understand more about Foodex. How our food manufacturer partners can benefit from Foodex’s solutions. Last and most important is how food ingredient manufacture operate to produce the products that are safe for consumption, delicious and can have a long shelf life.” closed by Jenny Rusli – Foodex Business Development Director.